Devin Townsend has lined up a string of acoustic dates this October. Townsend will unplug for seven intimate An Evening With... performances, in Leeds, Brighton, London, Bristol, Glasgow, Manchester and Salisbury, where he will be playing stripped down versions of his material, as well as taking fan requests and a little spoken-word. 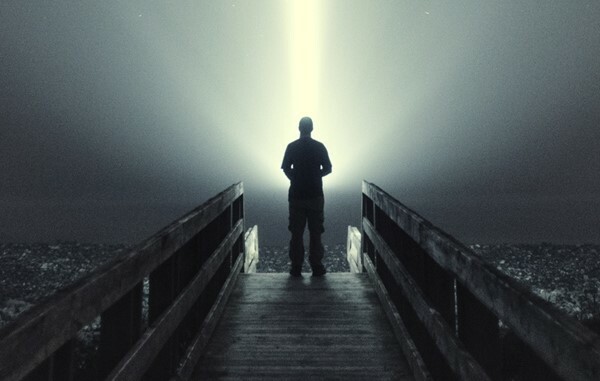 Last year, Devin Townsend Project released the 'Z²' double-album, and more recently, the two parts that made up that album, ‘Dark Matters’ and ‘Sky Blue’, were released as separate CD editions. Tickets are on sale at 10am on September 9. 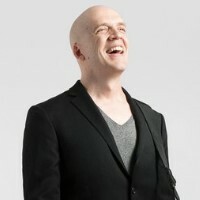 Click here to compare & buy Devin Townsend Tickets at Stereoboard.com. Devin Townsend has announced the Empath Europe - Volume 1 tour. Devin Townsend has announced a UK and European solo acoustic tour.